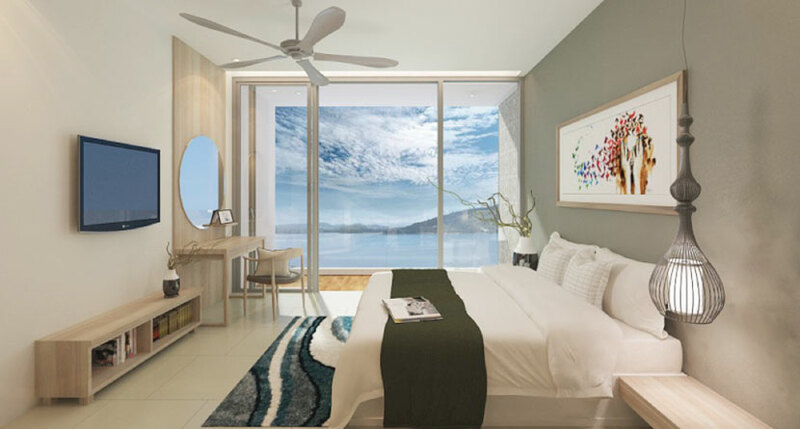 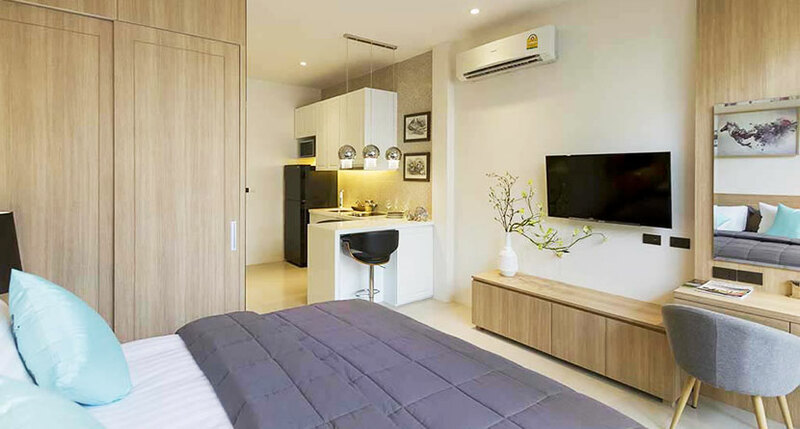 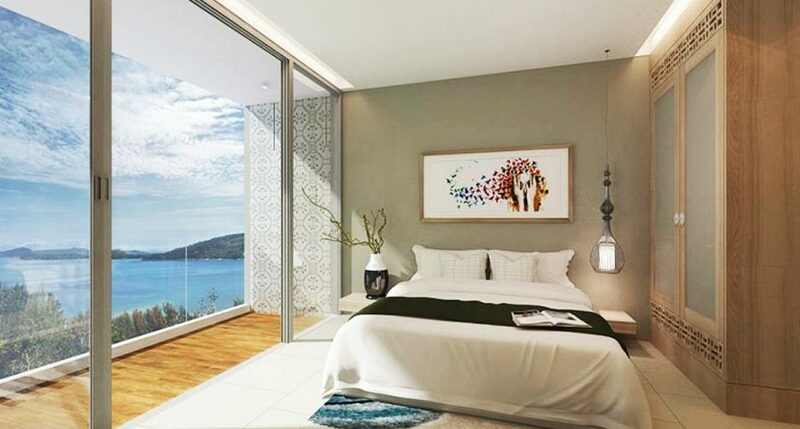 The Himalai Oceanfront Condominium is located on the Millionaire Mile Road in Kamala Beach, surely the most exclusive coast of Phuket where top 5 star resorts and multi-million dollar villas are situated. 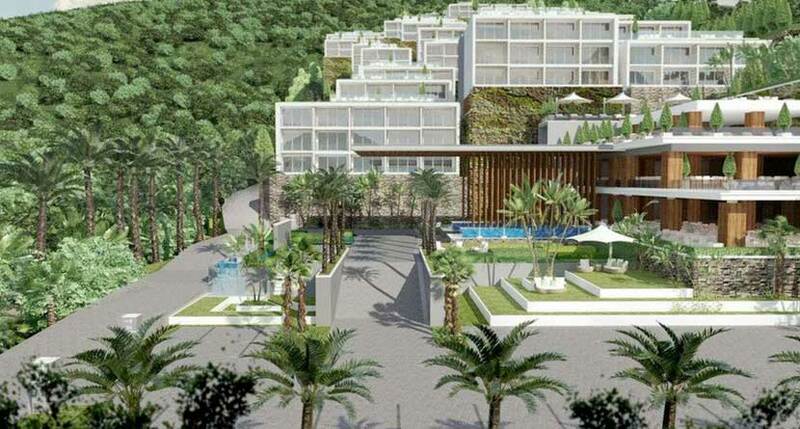 This fantastic development is constructed on the hill just beside Andara top 5 star estate. 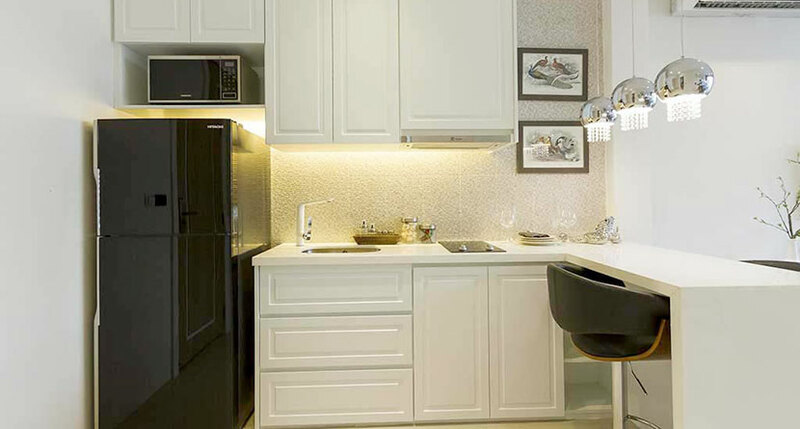 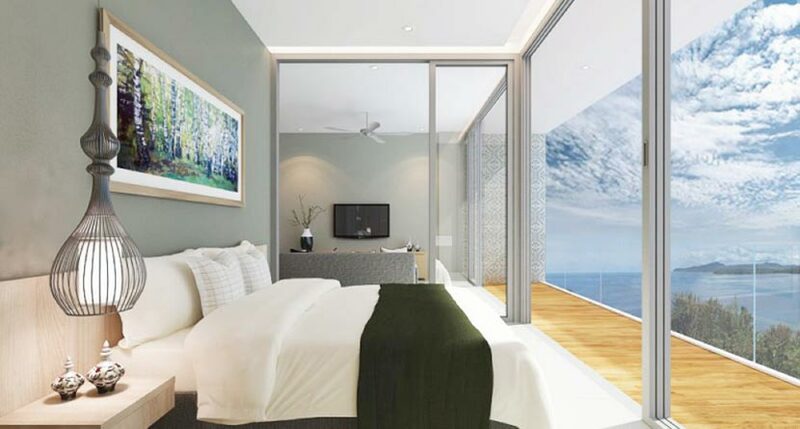 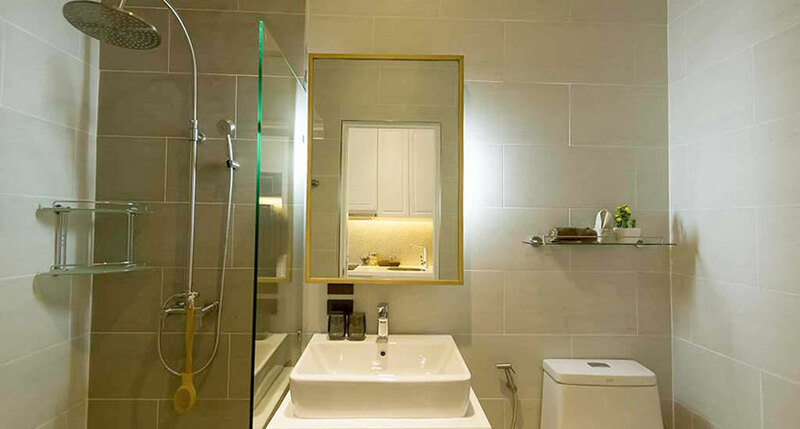 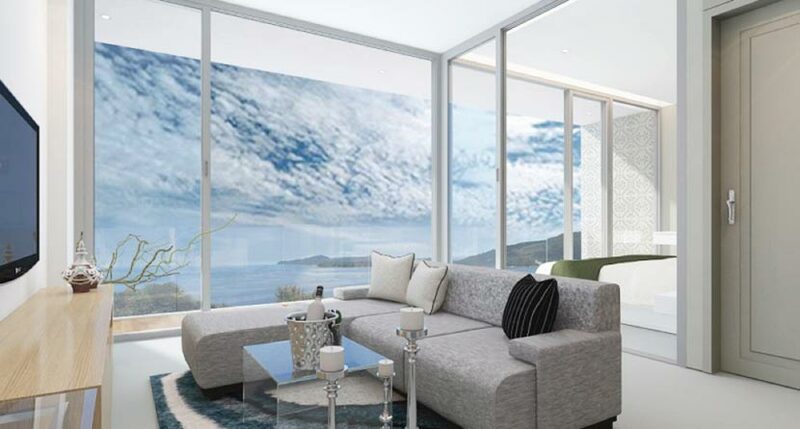 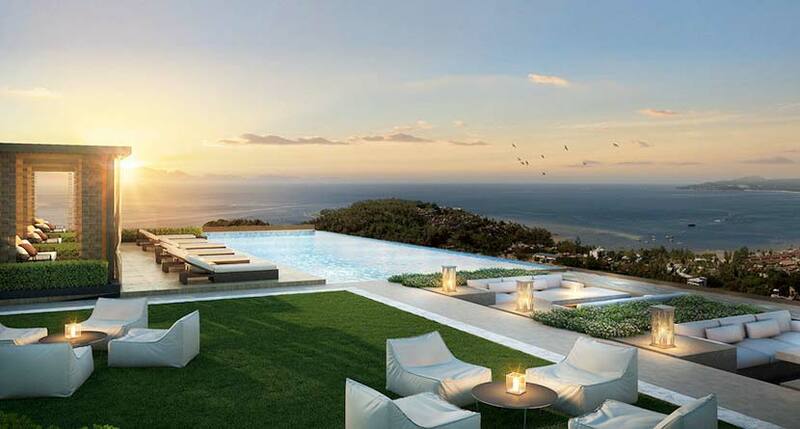 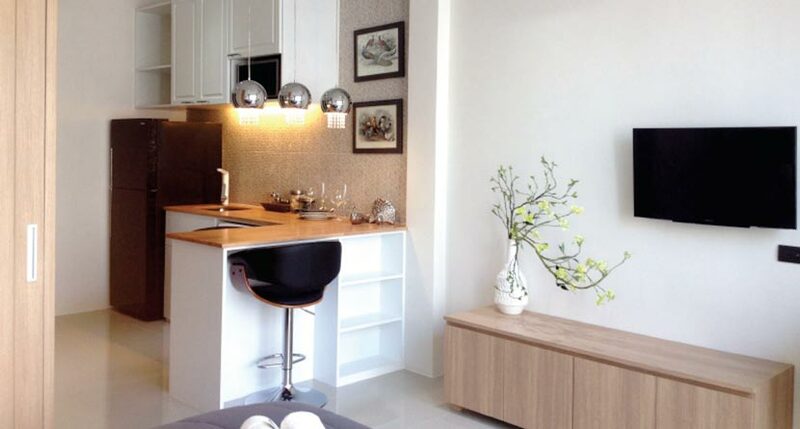 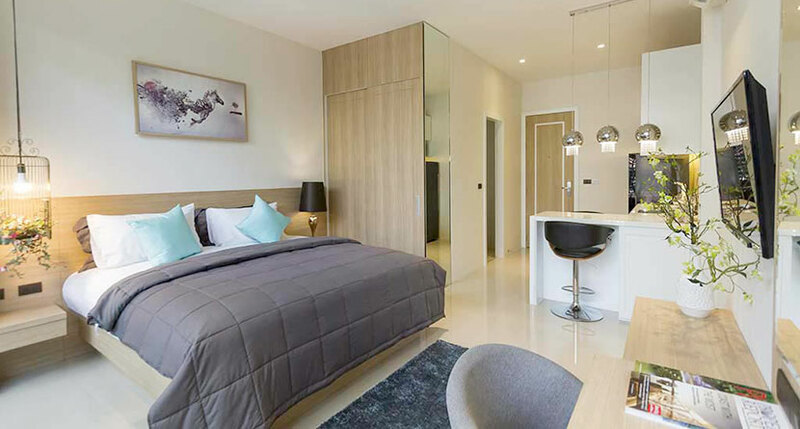 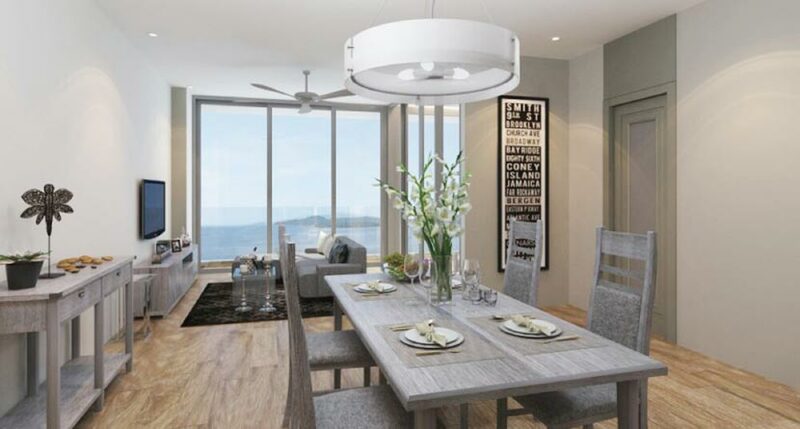 The project is developed maximizing the ocean views and guarantee a fantastic ocean view from 85% of the units. 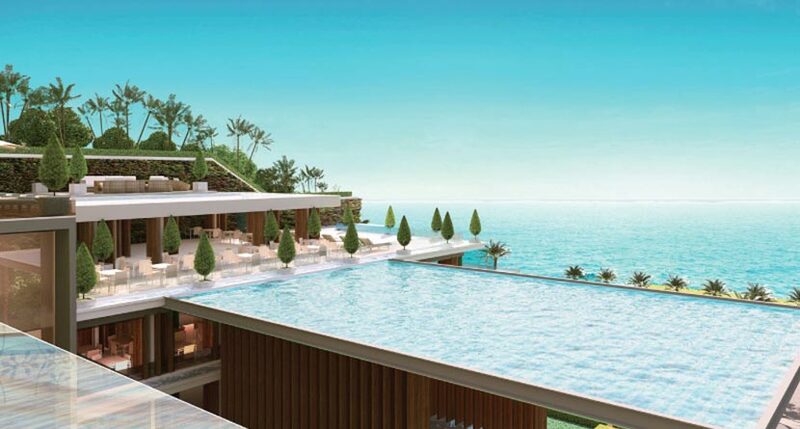 All the units at ground floor have direct Pool access from the balcony and in the higher buildings they are also full ocean view. 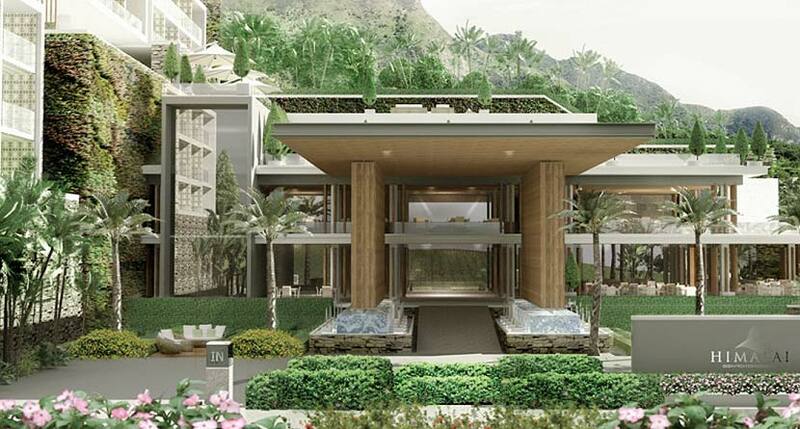 Every building has underground car park and a main underground car park will provide even more spaces under the club house.